Home ownership in Idaho’s two most populous counties is getting less affordable. That’s according to a report released Thursday by real estate data company RealtyTrac. How affordable your home is has to do with the percentage of your income you have to spend on it. 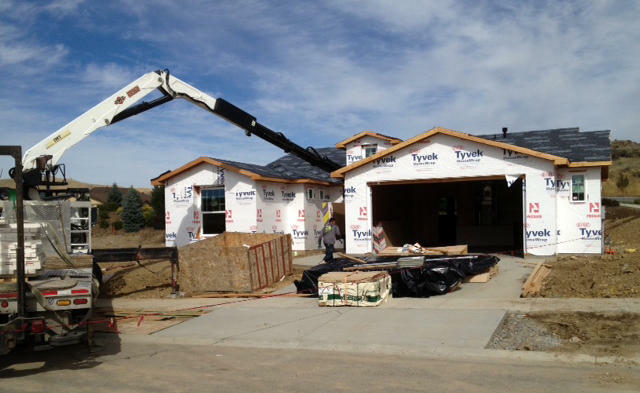 RealtyTrac says home prices are going up faster than income in Ada and Canyon Counties. So homes are getting less affordable. You’ve probably heard of the wage gap. Women tend to get paid less than men for the same work. Now, a new report from the real estate information company RealtyTrac says that gap means women have less of a chance of developing wealth through home ownership. 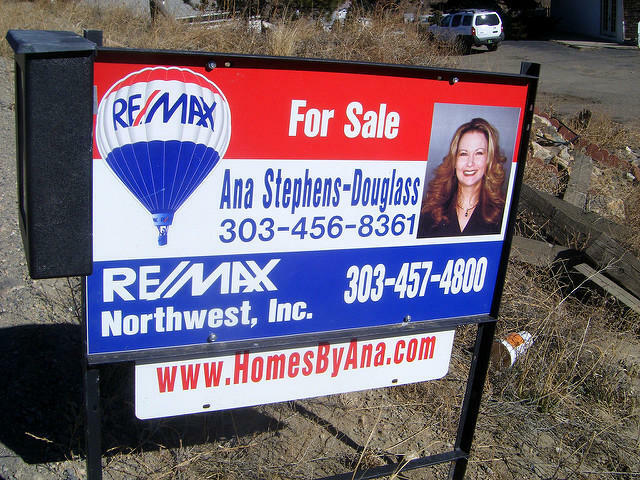 Real estate data company RealtyTrac says Boise is in better shape than most of the country when it comes to the difference between wages and home prices. RealtyTrac looked at wage growth and home price growth from 2012 to 2014 in the nation’s 184-largest metro areas. Nationally, price growth outpaced wage growth 13-to-one. RealtyTrac vice president Daren Blomquist says in Boise, it was closer to four-to-one. When it comes to determining America's best ski towns, it's not always about the best powder or accommodations. 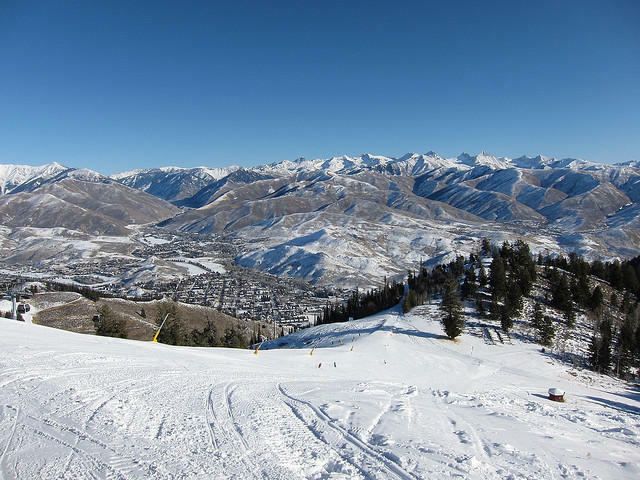 For the second year, real estate information company RealtyTrac has published a list of the best ski towns for investing. Three Idaho spots make this year’s list.